Home » Media » Zimpapers Applies For Broadcast Licence: Will They Be Going To War With DStv And Kwese Soon? In January the Broadcasting Authority of Zimbabwe (BAZ) called for interested parties to submit licence applications for; Video On Demand Services (VoD), Webcasting Services and Content Distribution Services. It seems Zimpapers (yes you read that right) are very much interested in entering this field as they have applied for the Content Distribution Services licence. content distribution service ” means a service provided by a content distributor comprising content aggregated within and outside Zimbabwe that is made available in Zimbabwe with or without payment of a subscription fee and the reception is through satellite. Zimpapers going digital after all? The move seems to be an attempt to keep with the times and stay relevant for Zimpapers. We called into question some of the recent moves by some newspaper publications to reduce their digital presence in a bid to prevent online publications from stealing their content. 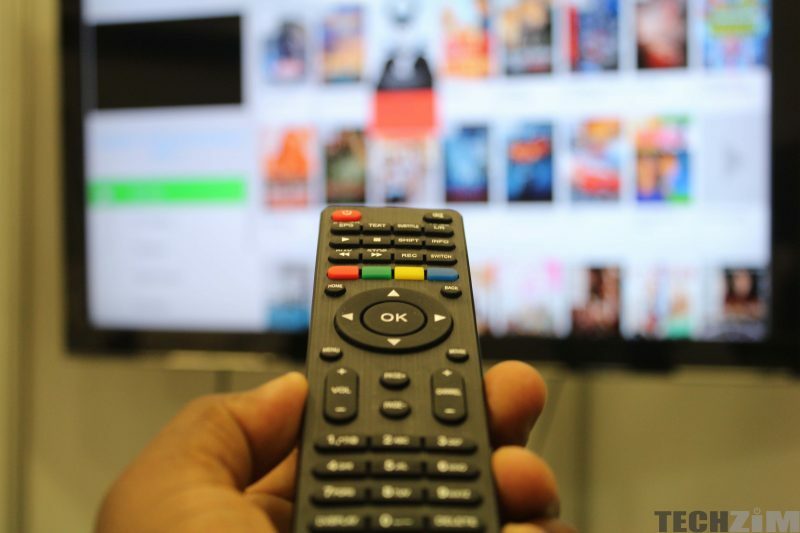 This move seems to be more in tune with the times and might see Zimpapers become a competitor of popular services such as Kwese – who recently applied for a similar licence– and DStv who offer subscription content. Back in 2015, Zimpapers had promised that they would be embracing digital but up until now the changes they would implement were neither drastic nor clear. They did launch ZTN (Zimpapers Television Network) in October of 2017 but that was more of an online streaming service. The new licence they are applying for seems to be promising a more traditional TV service. Pay-Tv boom on the horizon? If Zimpapers does indeed plan to launch a service in the mould of Kwese and DStv we might actually be on the verge of a revolution in the Pay-Tv market. Earlier this year Dr Dish parted ways with Kwese and plans to launch their own broadcast service. This has not been the only development as Tanzanian-owned AzamTv is also coming to local shores in the near-future. Waiting for Munhumutapata TV to be back!